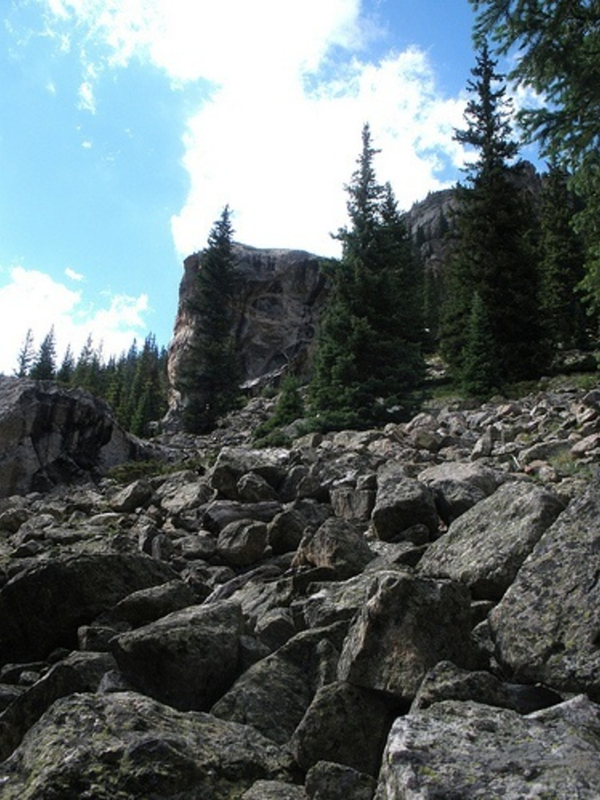 Independence Pass is one of the great alpine cragging venues in the world. Some of the sport routes are among some of Colorado's first rappel-bolted climbs, but the area features a mixed bag of traditional and sport climbing. 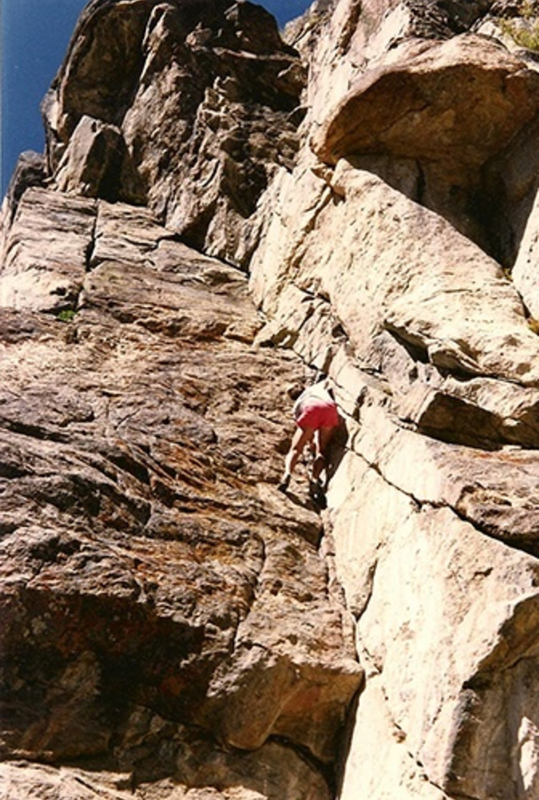 Independence Pass is one of the great alpine cragging venues in the world. 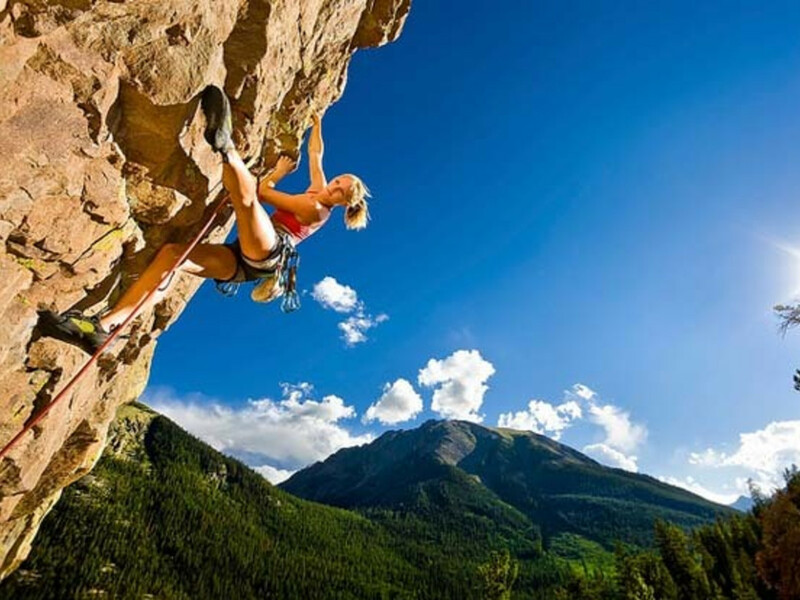 Some of the sport routes are among some of Colorado's first rappel-bolted climbs, but the area features a mixed bag of traditional and sport climbing, with multi-grade, multi-pitch routes and great bouldering, as well. 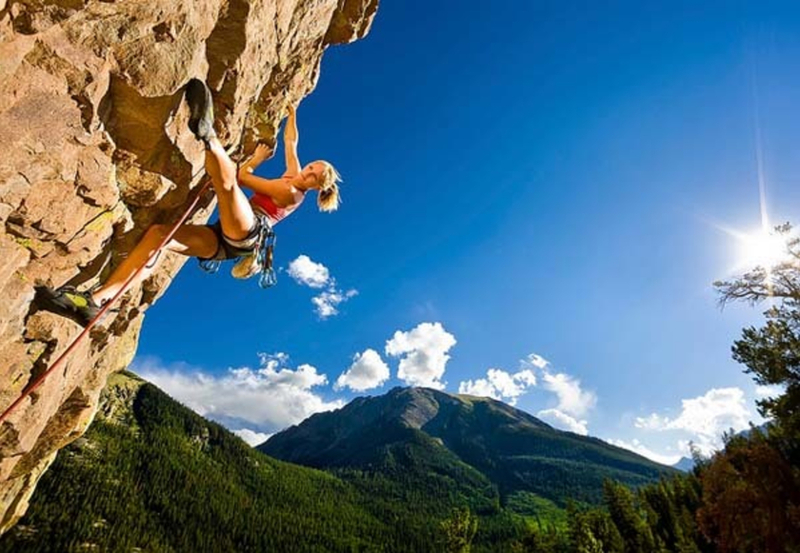 Most of the climbing is between 8,500 and 10,500 feet in altitude, so the temperatures are very comfortable when the climbing is too hot in the front range (i.e. Boulder) or other lower elevations. 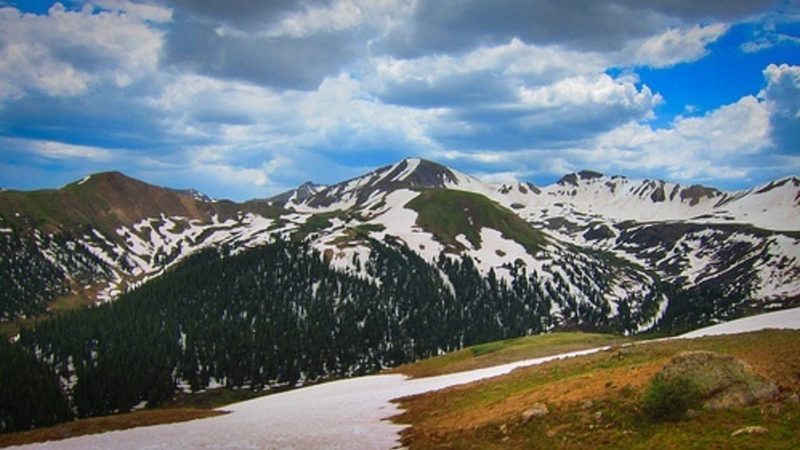 The various trailheads to the climbs are between five and 20 minutes from downtown Aspen and the approaches vary from one minute to 20 minutes to the crags themselves. 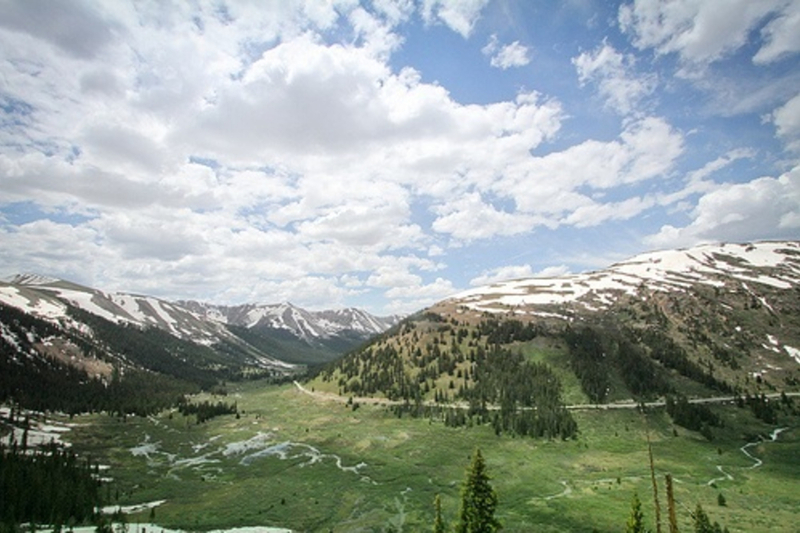 Independence Pass climbing is so close to town you can climb a couple of pitches and be back in town in two hours. Having a number of routes within a couple minutes’ drive of one another also makes it possible to experience more than one in a morning or afternoon. Tick as many routes off your list as your arms allow. 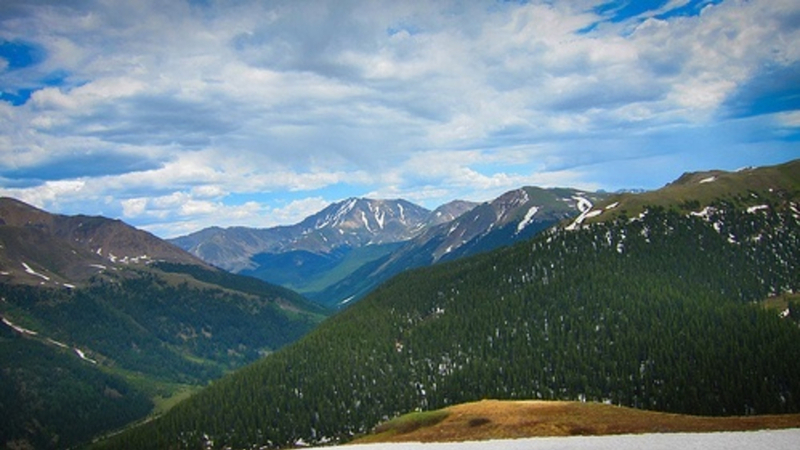 The views of the high country from the crags are a big part of the attraction for climbing on Independence Pass. Based on where you are climbing you can see a variety of famed ranges and peaks, including the Elk Mountain Range, Pyramid Peak, the Maroon Bells, the Collegiate Peaks and even Holy Cross Wilderness! The Pass is closed from early- to mid-November—depending on snowfall—to just before Memorial Day weekend, typically. The Pass has easy climbs for kids and people just learning to climb all the way up into the 5.13 range. The greatest number of climbs are in the 5.10 to 5.11 range. The best way to figure out how to get around on the Pass is to buy the guidebook Independence Pass Rock Climbing II, available at Ute Mountaineer. You can also ask Ute Mountaineer staffers to show you were the climbs are on a map. There are pullouts all along Highway 82 to access the climbing trailheads.